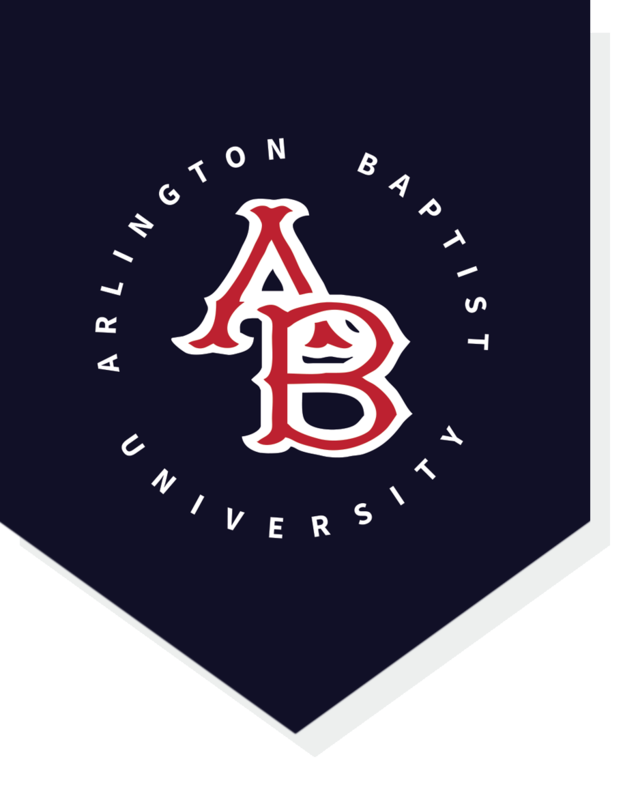 Student financial aid and scholarships at Arlington Baptist University provides assistance to qualified students who need financial help to pursue their education. ABU offers a variety of options to assist you in financing your education. Financial aid is intended to supplement, not replace, family resources. The primary responsibility of funding rests with families and students. Financial aid awards are funded and regulated by state and federal governments. Government regulations determine eligibility and awards are subject to change without prior notification. ABU Student Financial Aid and Scholarships is obligated to comply with updated federal, state, and institutional regulations and policies. Such changes may occur without prior notice.